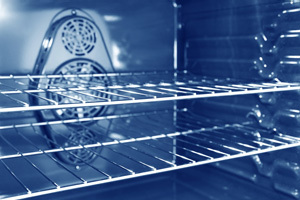 Advanced Appliance Care are a leading kitchen domestic appliance repair specialist. We have over 10 years experience in the field of servicing and repairing domestic appliances. 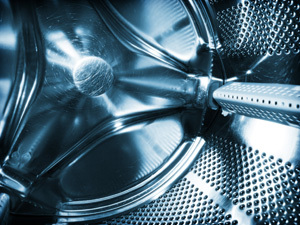 We are experts in repairing just about any kind of domestic appliance, we can help with: Washing Machine Repairs, Tumble Dryer Repair, Washer Dryer Repairs, Condenser Dryer Repair, Dishwasher Repairs, Fridge Freezer Repairs, Fridge Repair, Oven Repairs, Cooker Repairs and Cooker Hood Repairs. We pride ourselves in offering a competitively priced, fast, efficient appliance repair service, and offering you, the customer a first class, professional standard of workmanship that you will be happy with, all at a time to suit you. Unlike some of our competitors we do not sub-contract our work out, instead we use our own, in-house engineers, that have the skill, know how and expertise to offer the very best repair service to you. Our team of in-house domestic appliance repair engineers cover a wide area, across Hampshire, Dorset and the south coast, some of the most common areas we visit are: Andover, Bournemouth, Christchurch, Gosport, Lyndhurst, New Milton, Portsmouth, Ringwood, Southampton, Waterlooville, Winchester and Romsey. We always aim to achieve a same day or next day appliance repair service, as we understand when appliances go wrong it is vital that you can get in touch with someone to organise repairs as quickly as possible. We have access to over 1 million spare parts for most makes and models, and only use recommended spares for your appliance, all of our repairs are backed up with 12 months guarantee on parts and labour. We pride ourselves on the quality of the workmanship we provide and always put you, the customer first. Without you we wouldn’t be able to survive. We welcome your comments and suggestions and are always on the lookout for new and innovative ways to improve our appliance repair services. Sound good? Book an engineer online now.